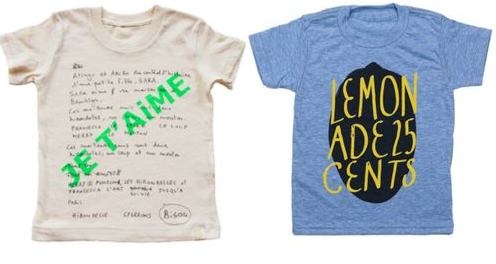 There are so many chic tees out there for the kiddies. 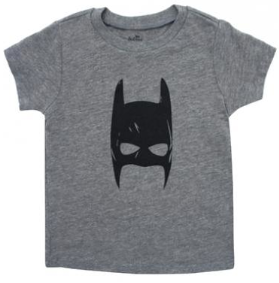 I like unisex tees for they can be used on kid #2, 3 or handed down to a cousin. 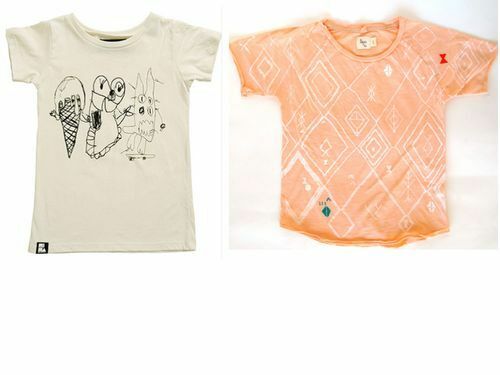 The girls in C’s class wear the cutest tees with their twirly skirts and sneakers. Brooklyn style.